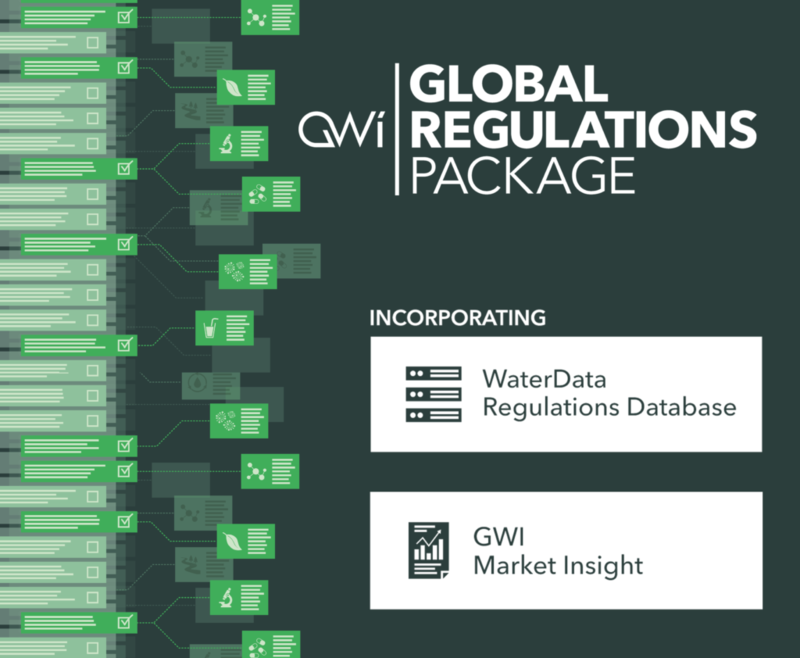 Amane Advisors is proud to be the advisory partner for Global Water Intelligence (GWI), the market leading publisher of data and analysis for the international water industry. This partnership not only gives us unlimited access to GWI’s research, but also their far-reaching network of industry contacts. Access to these resources allows us to give recommendations to our clients based on the best available data and facts of the industry. 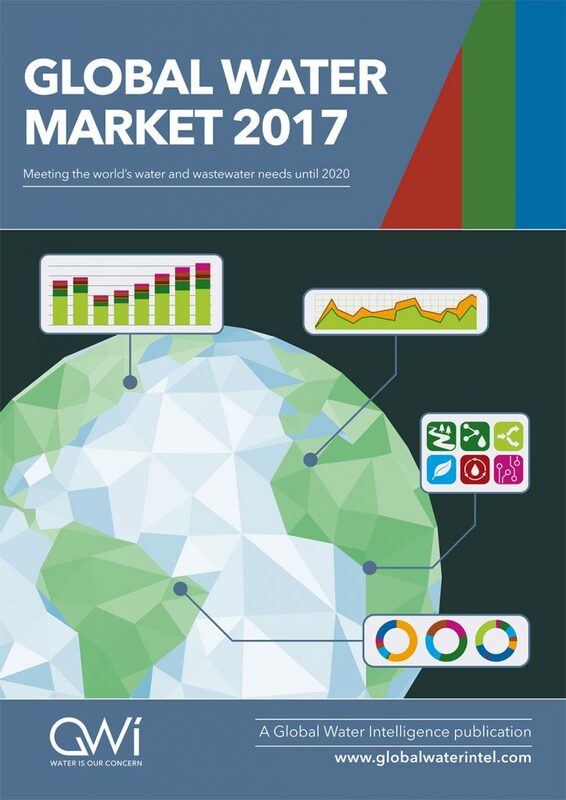 Global Water Intelligence is the leading market researcher for the international water market. Producing reports, databases, web products and monthly/weekly publications, GWI offers competitive intelligence and high-value news reporting to professionals in the industry. 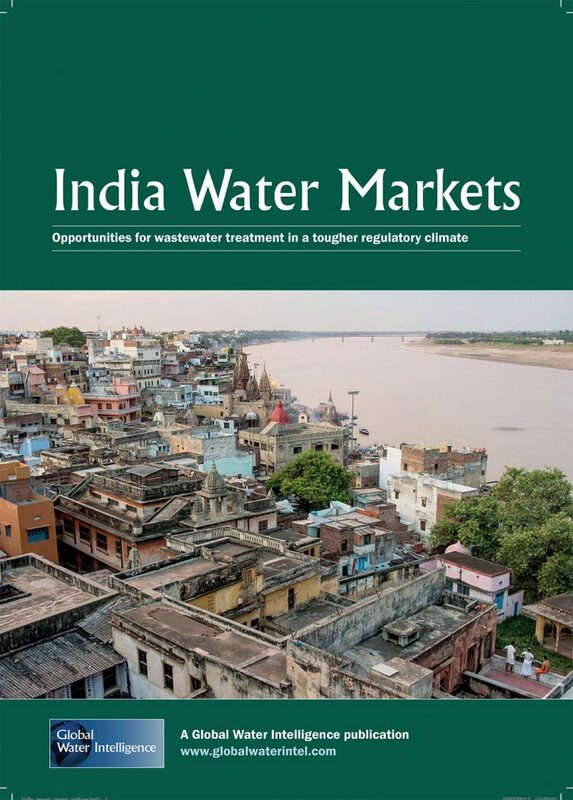 Visit www.globalwaterintel.com for more information. Global Water Intelligence has established itself as the unchallenged leader in high-value business information for the water industry. 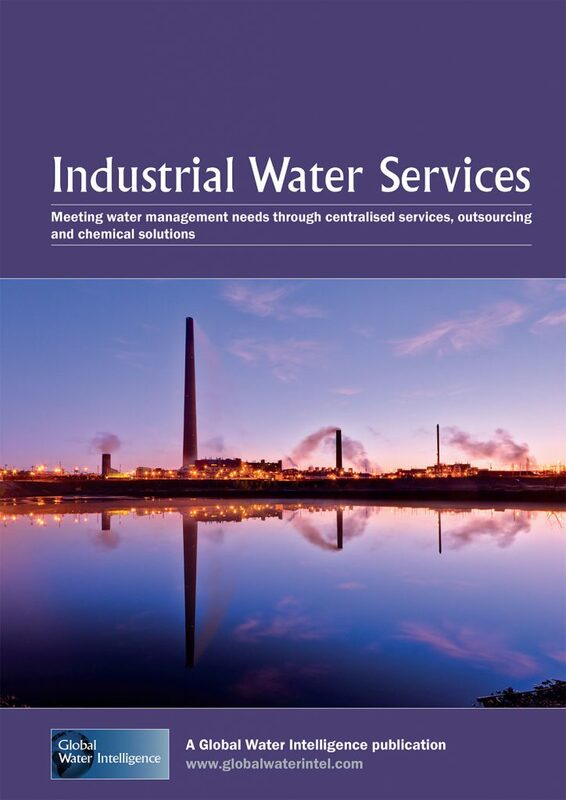 Offering monthly news and a repository of critical water data and analysis of market developments, water companies and water finance, this publication offers market intelligence that will help you shape the direction of your company’s future. 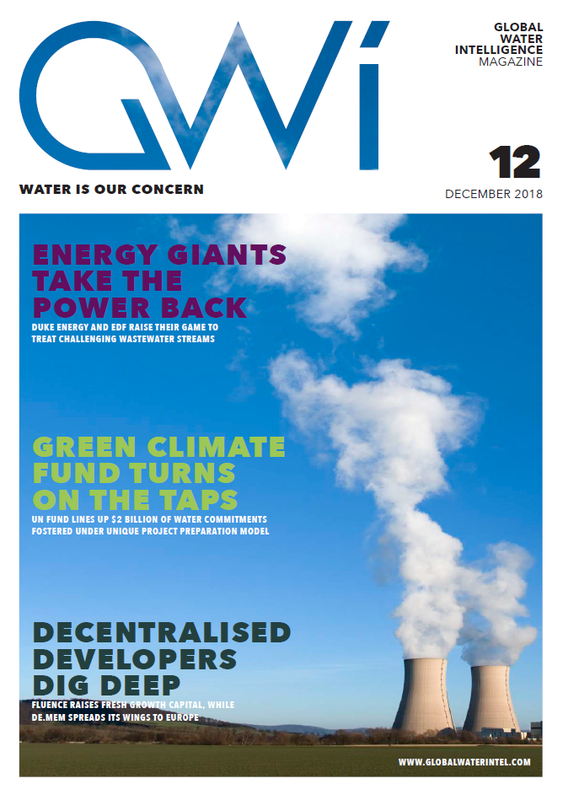 The top executives and leaders from the largest private water corporations, savvy tech start-ups, public utilities, ministries and associations as well as consultants, financiers and financial institutions read GWI Magazine every month. Global Water Intelligence tracks more than 1,000 live desalination, water reuse, water and wastewater treatment projects and utility concessions at the pre-award stage, giving subscribers the critical information they need to take advantage of water investment opportunities and get involved before the projects even go to tender. The Produced Water Society is a collection of oil and gas professionals with the common mission to improve the management and disposition of produced water. The Seminar is the Society’s premier annual technical meeting, giving attendees the opportunity to learn about the latest developments, methods, and technologies in the field, as well as network with the top engineers, chemists, product managers, technology developers and consultants in the business. Renowned for its high-level attendance, thought-leading content and unrivalled networking opportunities, The Global Water Summit is widely known as the leading water industry conference and is vital in shaping the movements of the water industry each year. In 2019 the theme of the Summit is Disruptive Designs. Disruption creates enormous opportunities as well as obstacles, and it offers real solutions to previously intractable problems. 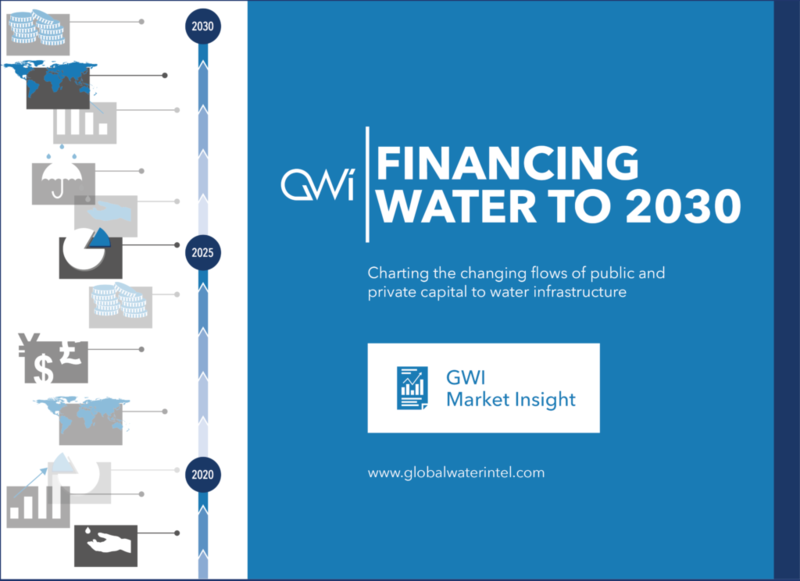 The Global Water Summit offers what the leaders of the water sector need to make the most of this new volatility; a clear global view and access to the right contacts. Ultrapure Micro explores the latest trends in microelectronics industry water and chemicals management, collecting the thought leaders, planners and ‘doers’ of the semiconductor manufacturing industry in one place to discuss technological breakthroughs and upcoming needs, cost saving and reuse opportunities, and developments in the sector. Ultrapure Micro continues to grow and in 2018 developed three agenda strands: ultrapure water, high purity chemicals, and water management.